Gentlemen/women, start your engines. 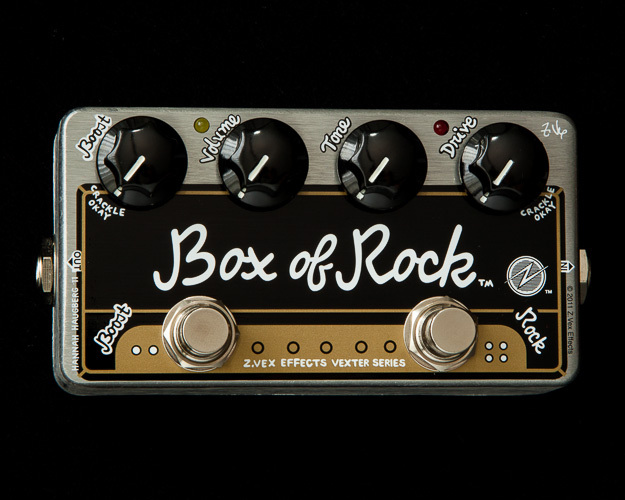 This pedal is so dangerous that I'm sure I'll be getting a lot of complaint emails that people have blown up their amps using it. Gentlemen/women, start your engines. This pedal is so dangerous that I’m sure I’ll be getting a lot of complaint emails that people have blown up their amps using it. So let’s just start this off by saying I WARNED YOU TO BE CAREFUL. 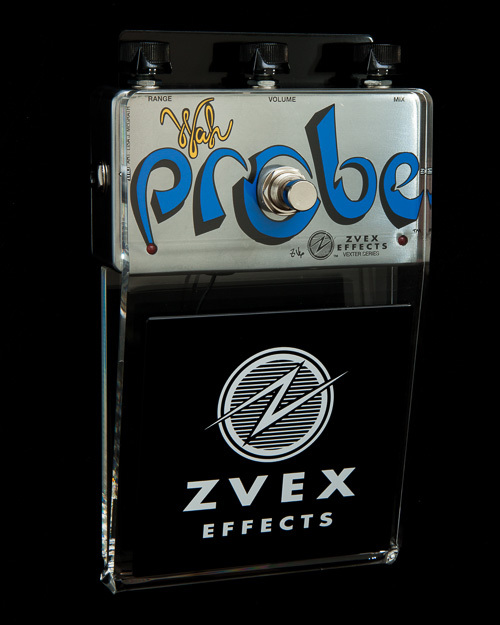 When using this pedal, start off slow, and monitor your amp for potential damage. Don’t have too much fun! OK, have too much fun, but don’t blow up your amp in the process. Unless that’s what you want, of course, and well, gosh darn it, it’s your right. Good ol’ Pete Townsend did it. Well, at least he poked his speakers out. All right, I’ll try to stay on track here. Ahem. The SUPER-DUPER 2-IN-1 (TM) has two of my infamous but rather delightful Super Hard-On(TM) pedals in one small box, with two switches and LED indicators. HEY! I responded to your multitude of complaints that I don’t put in LED’s! 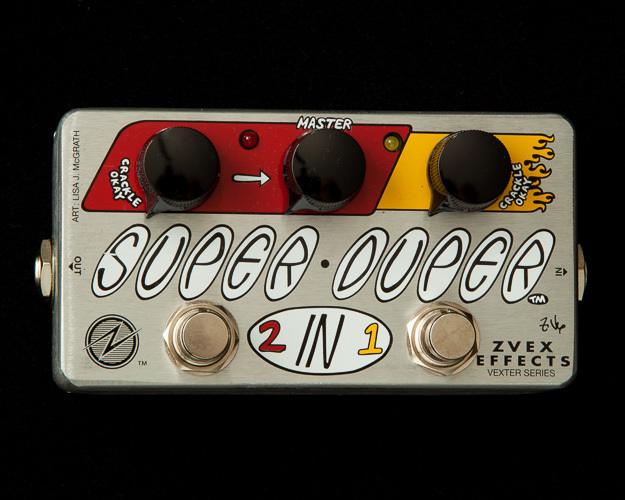 Also, in this SUPER-DUPER 2-IN-1 (TM) (gosh I love saying that) is a Master volume control that lets you use it as an overdrive/distortion with any output volume. My my! How conventional, you say! Well, suffice to say, if it weren’t there, you’d go deaf with both of those channels cranked up. This pedal is dangerously loud. Don’t do what I did, and lean over in front of your speaker cabinet while turning it up. Ouch. Dang. 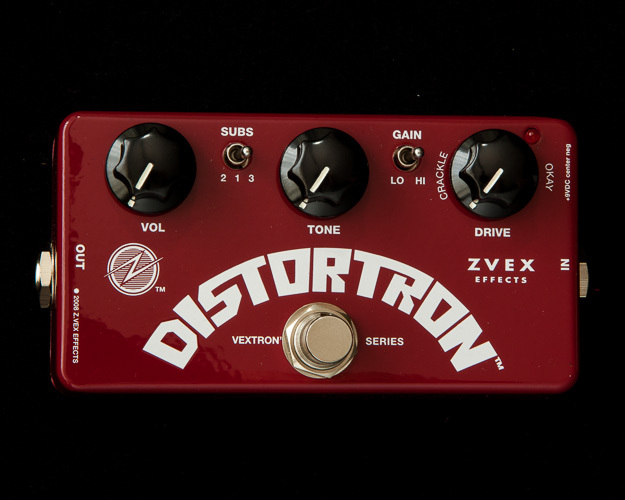 You might wonder just how insane this pedal sounds when you crank up both channels and turn them both on. Well, I’ll tell you. I can’t get my Les Paul to stop feeding back at any audible volume level on my Marshall when both channels are wide open, and that’s with the amp set at 1. I’m happy about that. Of course, this is not the only setting on the pedal. I don’t think there’s a musician around who wouldn’t be happy to have multiple clean boost pedals set to predictable levels available on stage. This pedal gives you a total of four volume levels, ranging, at your choice, anywhere from perfectly clean to ragingly overdriven. Level 1, your guitar is true-bypassed with both channels off. Level 2, you turn on Channel 1. Level 3, you turn off Channel 1 and turn on Channel 2. This is easy because you can put your foot on both switches at once and alternate between the two channels if you want. Level 4, you turn on both channels.